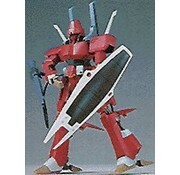 1/144 HEAVY METAL D-SSERD by Bandai Hobby. Wine-color good guy from L-Gaim. 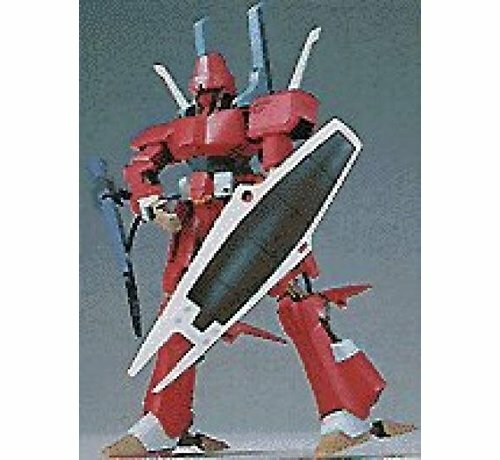 Re-release of older Bandai kit. 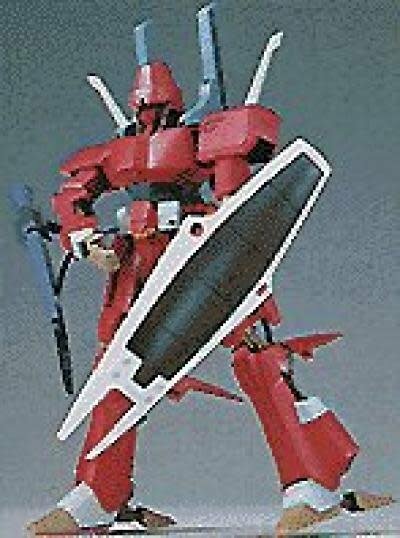 Fully posable, though assembly requires glue & paint.